Working as part of a team can get a bit chaotic and the bigger the team, the more difficult it is to make sure everyone is on the same page. 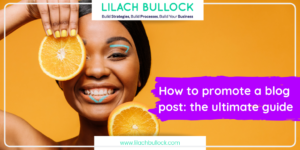 There’s keeping track of tasks, making sure content is being delivered on time, knowing who is managing your social media at any time and so much more, which makes it almost impossible to keep on top of everything without a few tools to help. 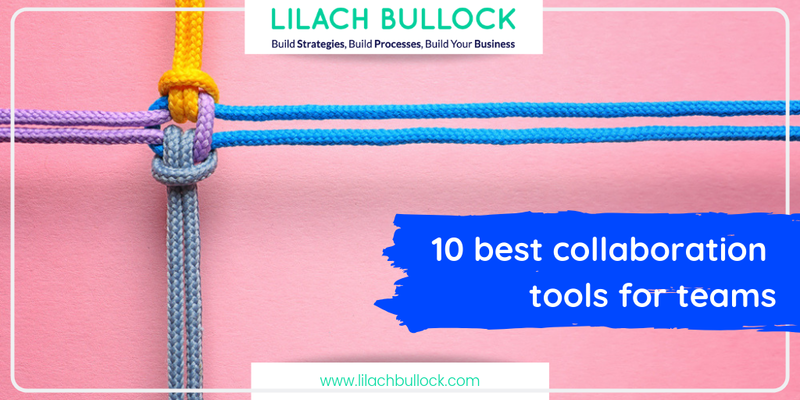 In this blog post, I’m going to share the 10 best collaboration tools for teams. What types of tools do you need? One of the first tools you’ll need when you work with a team is a task manager to help you track all of your existing tasks, as well as assign tasks and keep track of their progress. dapulse is a task manager for teams that aims to help you manage all of your tasks from one single dashboard. Plus, you can also collaborate on managing your social media as a team (responding to comments and messages) and you have access to detailed analytics to help you improve your strategy. 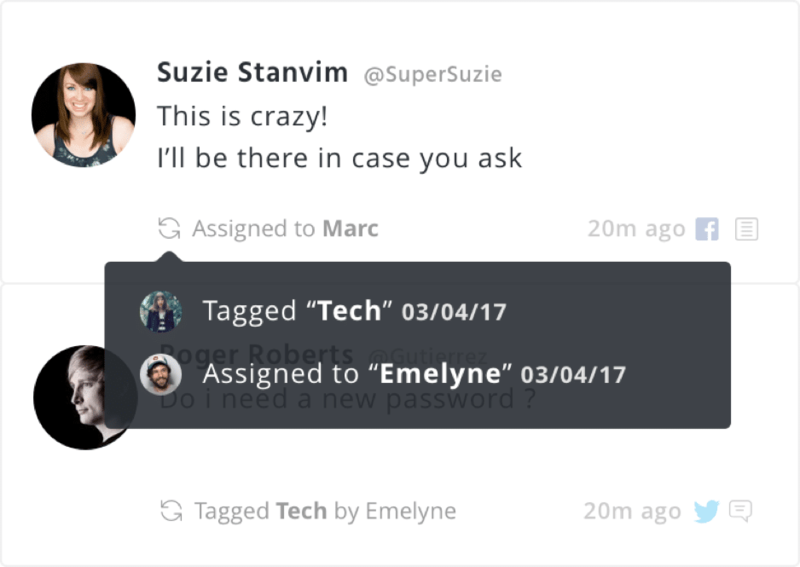 Slack aims to help you lead a less stressful life by “simplifying communication”; what this means is that with Slack you can form a better system for communicating with your team, and keeping all the conversations together, for easy access. Your conversations and decisions are saved in the shared space so that you can search through them to find answers to your questions. Another plus of using Slack is that it integrates with other productivity software (such as MailChimp, SalesForce and Skype). 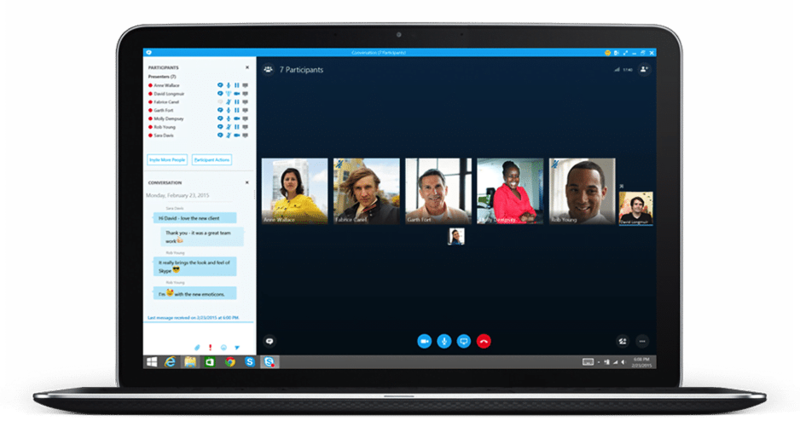 Skype has introduced Skype for Business a few years ago, in an effort to provide businesses with a better tool for holding online meetings. Skype for Business also integrates with Office products, so you can even start conversations on your Word app. With the more expensive plan, you get file storage and sharing as well. 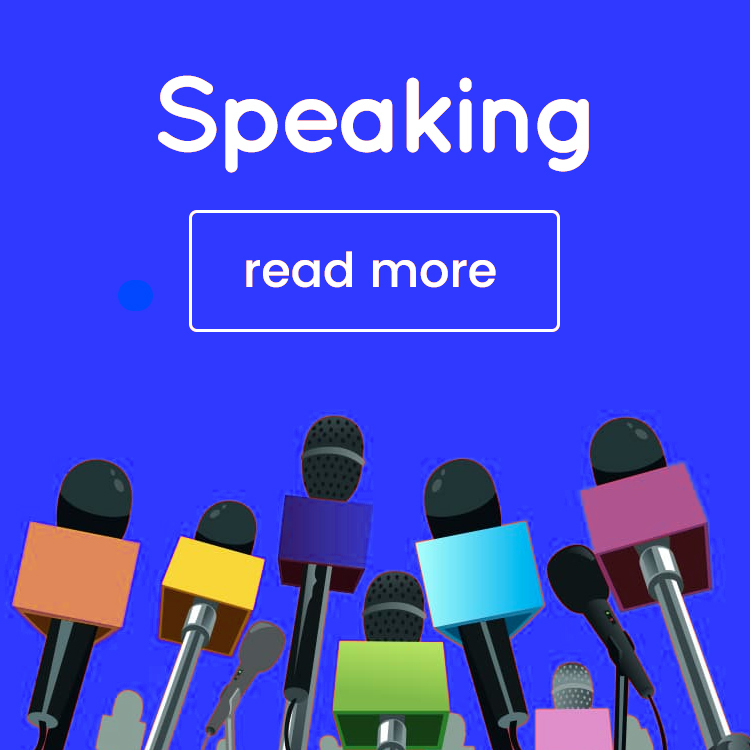 Otherwise, use it to hold audio and video conferences (in HD) with up to 250 people, message your team, share your screen, schedule meetings in Outlook and more. 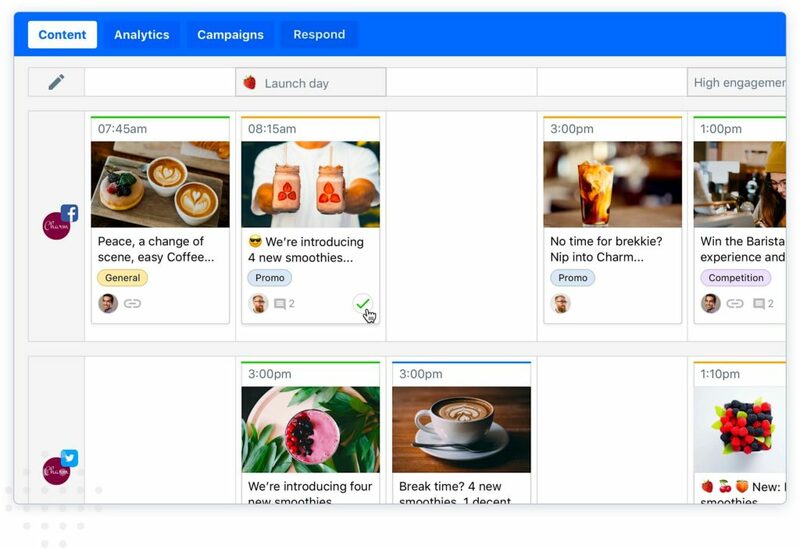 CoSchedule is a marketing calendar that aims to help you organise all of your marketing efforts into one place. 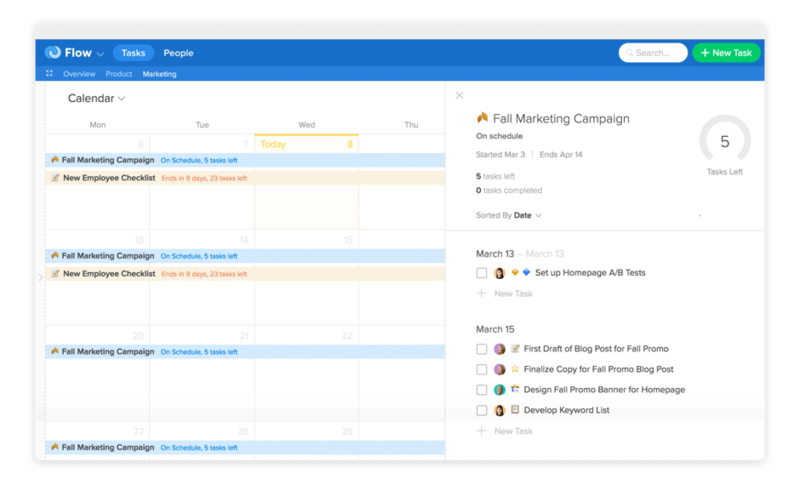 Use their drag and drop calendar to create workflows for each of your projects and then manage them: assign tasks, collaborate with other teammates, add notes and comments and keep track of all your work deadlines. 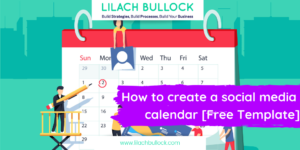 A huge plus of using CoSchedule is that you can also schedule your social media updates through your calendar and even your content. Additionally, you’ll have access to performance analytics, so you can examine your teams’ performance and efficiency. 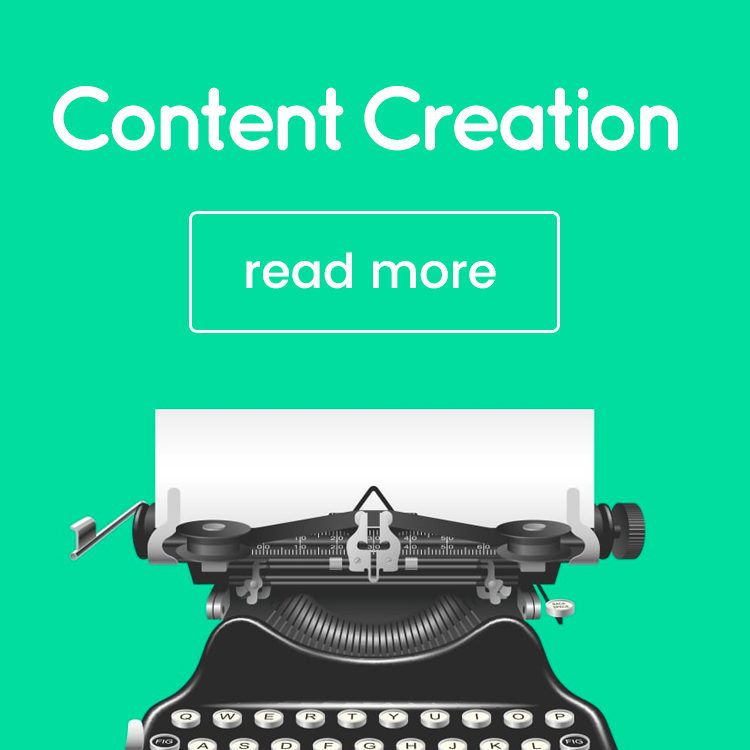 Wrike has quite a few different solutions for teams of all sorts (creatives, project management teams, and so on), including for marketing teams. 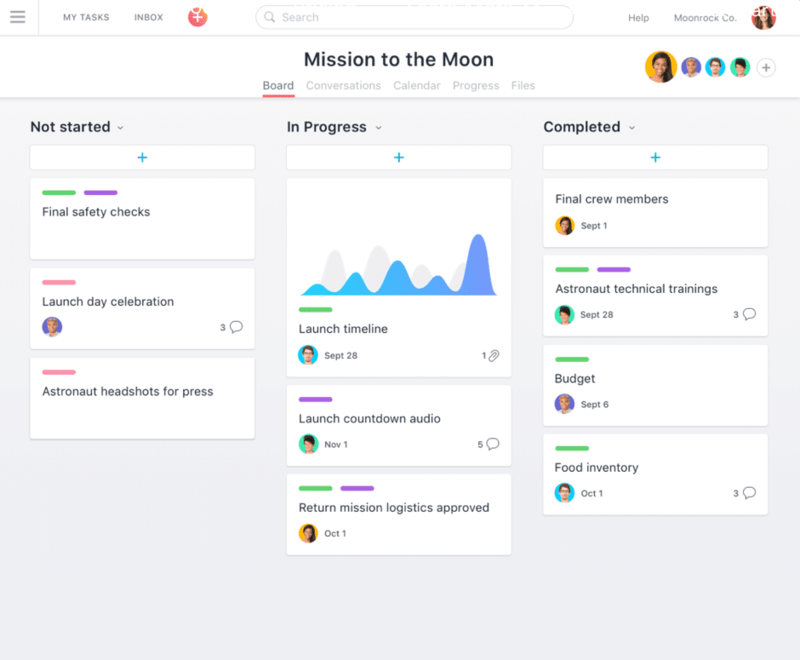 You can use it to create your project workflows, set tasks for others in your team (and send notifications for when they need to start a task), share documents, communicate with your team, approve content and basically, anything you need to make sure you’re on top of everything. If you’re looking for ways to improve your team’s efficiency and productivity, look no further; a good tool can make a huge difference to your whole team and make everyone’s lives so much easier. 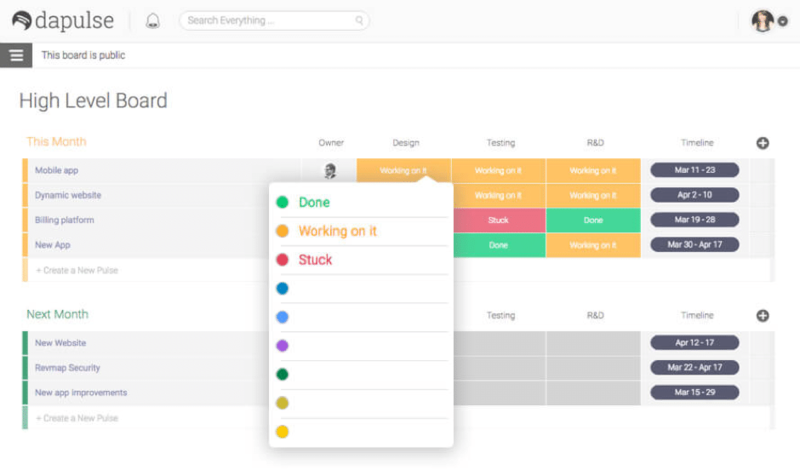 Use tools to manage all of your projects, create detailed workflows, assign tasks and keep track of all your teammates and more; the more you can centralise your communications and work, the easier it will be for everyone involved to manage their workload. Great list, these products are quite well-known on the market. Here in my team, we’re using Slack + Futuramo apps. Slack for fast exchange of comments and information, Futuramo for time tracking, issue reporting and planning. This combination works well for us. Hi Magda, many thanks for your comment, pleased you liked the list 🙂 Good to know what everyone else is using – I’ll have to check the Futuramo apps! I’m glad I’ve found this article. So much to learn and try. For collaboration we use Google Suite for document sharing, Slack for team communication, Hitask for project and task management. Thank you very much Lilach. Have a great day. Where’s Bitrix24? 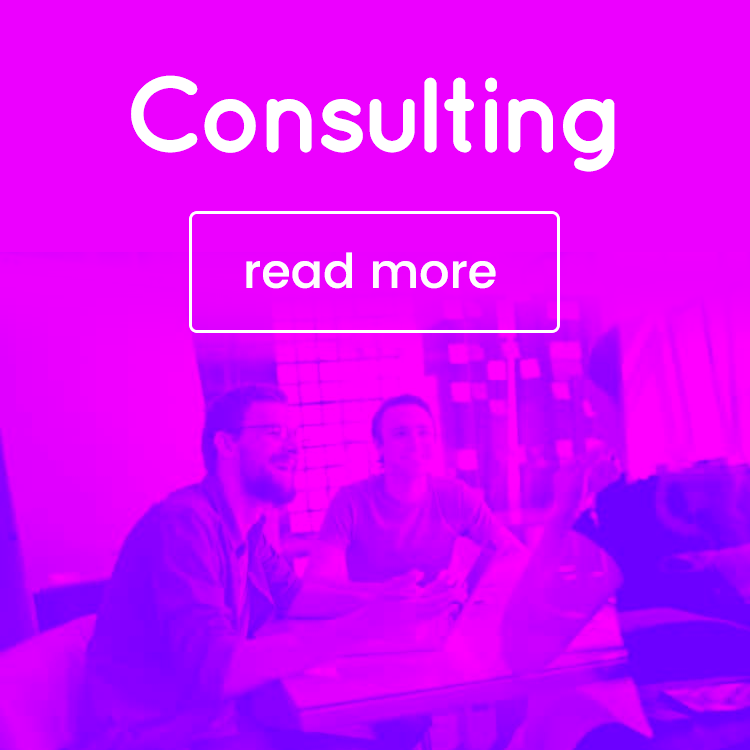 Absolutely the most powerful free team collaboration and project management option right now. +1 for Bitrix24. 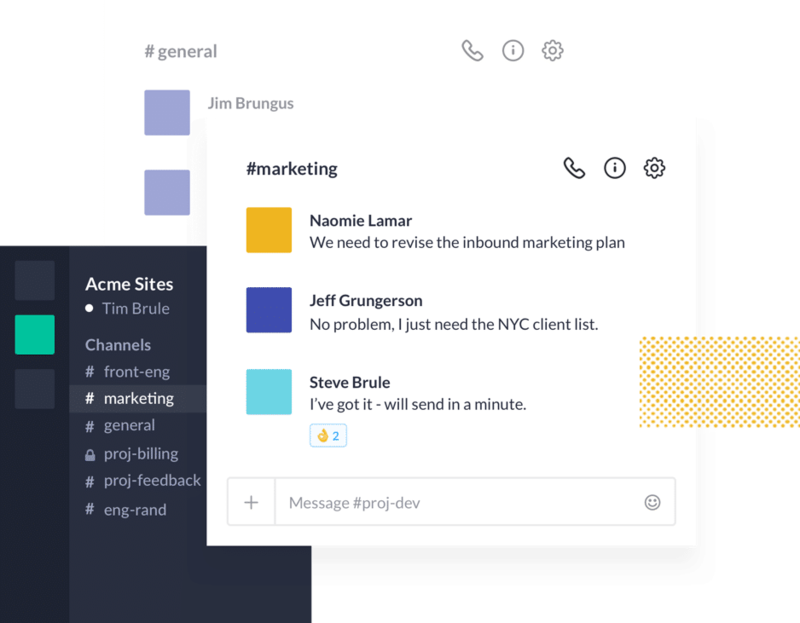 One of the best free team collaboration tools IMHO. I like them a lot more than Slack or Asana. Great list! We currently use Dapulse & Sprout Social. Have looked at Slack a few times but can’t seem to move past Whatsapp for client communication. We also use Podio / Zapier / Process St – all great for automation within teams. Great List, But Surprised Proofhub is not there I Really Pleased with proofhub. Thanks, not familiar with them. 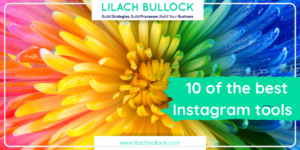 Hey, Lilach Thanks for sharing the great stuff. 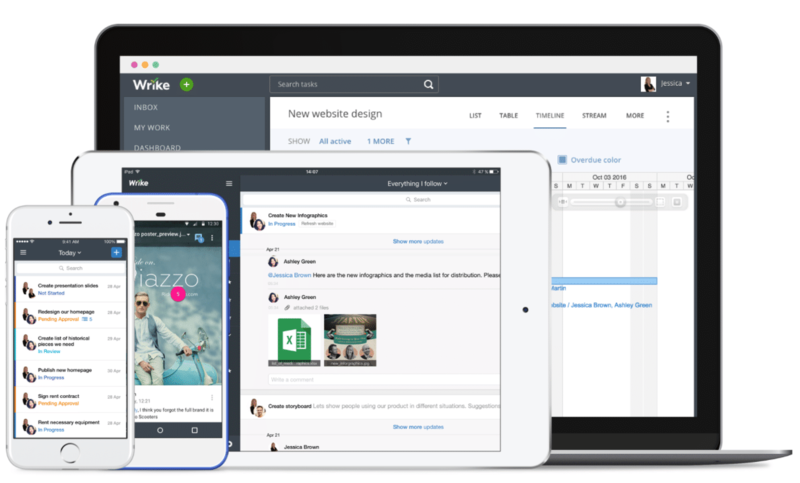 You should be added 365appz modern digital workplace. This is very effective workplace tool for collaboration. We are using this tool at work. Thanks for recommending your own tool Ami! My team used to work with Trello but we weren’t satisfied with it. I know it’s probably the most popular collaboration tool but quite honestly, the amount of notifications makes using it very confusing. A couple of months ago we switched to Kanban Tool and that was exactly what we needed. Have you heard of the software?. It’s very easy to use and I find it extremely effective. I’m glad about the change, best decision in the last couple of months. Great List of tools. I would like to mention one more tool. ProofHub. Have you tried? It comes with so may amazing features. It s work management system brings teams, clients and management under one roof. Must Try! One more to the list is R-HUB TurboMeeting for secure real time collaboration which runs on-premise. Great Article..!!! My team has been using Rainbow, a free business messaging app. It’s an open cloud based platform which provides more than 150 APIs that allows developers to integrate its features into your existing core business applications and process. 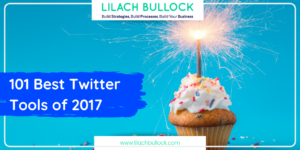 Hi Lilach – great list. I am an organization geek, so I love seeing what other people use and love. 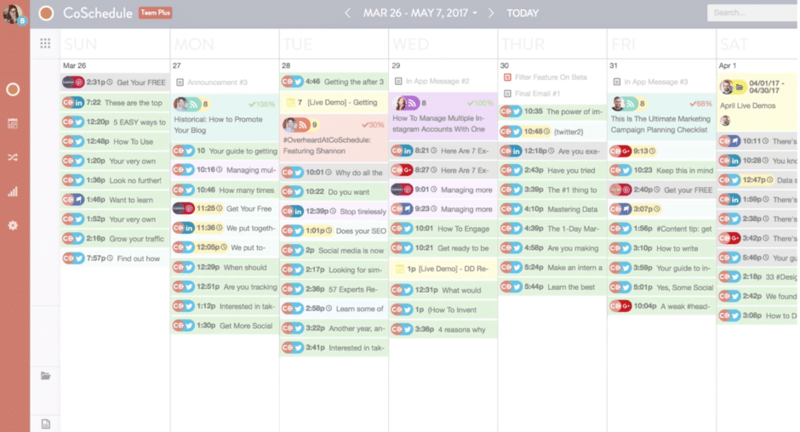 I have created a new editorial calendar / marketing calendar tool called PlanITPDQ – I would be delighted if you would check it out and give me any feedback! 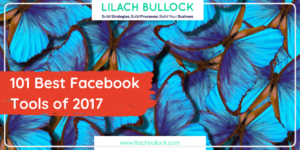 It’s designed for small teams and entrepreneurs, so it’s a lot easier to use than some of the tools on your list. And once we launch commercially next year, it will be a LOT less expensive, too!